Meizu aren’t taking a breather with bosses already posting the first official photo of the Meizu Pro 6 only a day after the M3 Note’s launch. Meizu do make some odd decisions for their phones, but at least it keeps them an interesting phone maker to watch. Yesterday was a good example of this when the phone maker launched the M3 Note, which largely improves upon most aspects of the current Meizu Metal yet costs less. 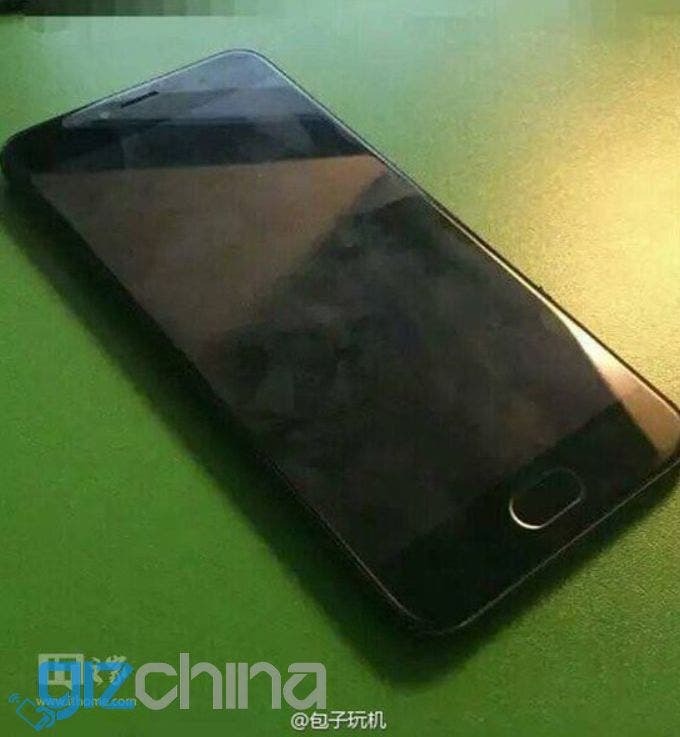 Now today with less than 24 hours passing since the M3 Note launch Meizu bosses have revealed the first image of the Meizu Pro 6. Arguably the Pro 6 is going to be in a different price range to the M3 Note, but it might still have customers hold off from their M3 Note purchase until the Pro 6 is official to keep their options open. This first official image shows the new Meizu antenna design, and that interesting laser focus LED combo below the main camera. 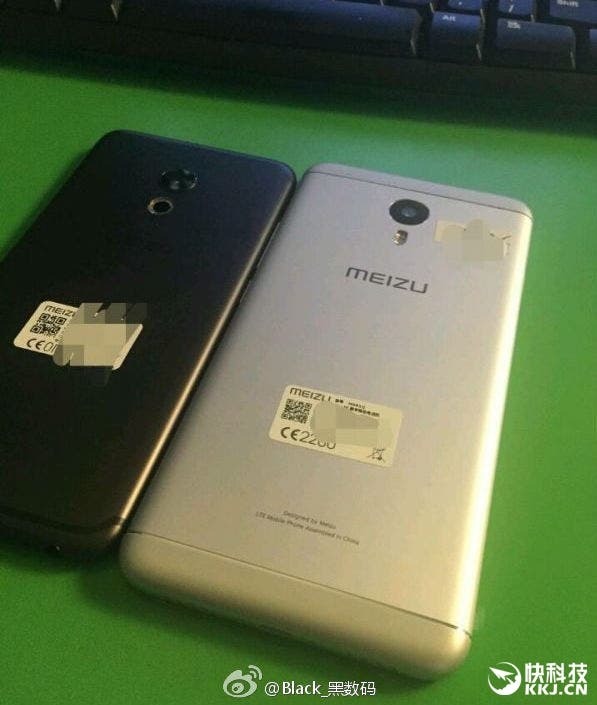 From a leaked roadmap, we know that Meizu are planning to release the Pro 6 with a 2.5Ghz Helio X25 chipset, 4GB RAM, 32GB memory, and 5.7-inch 1080 display. Cameras will be a 5 mega-pixel selfie sensor and 21 mega-pixel unit on the rear. 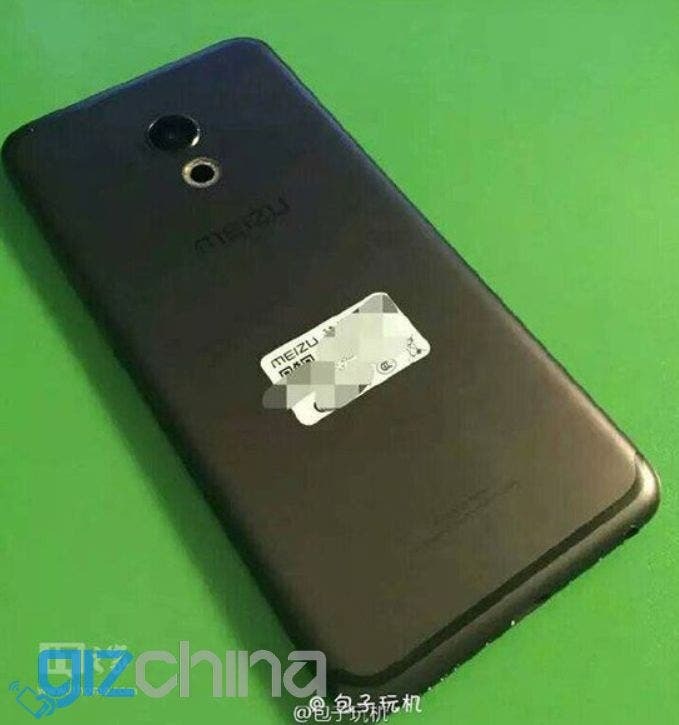 Although not confirmed it seems likely that Meizu will launch the Pro 6 in May.